Rutter Networking Technologies, Inc. announced today that CRN®, a brand of The Channel Company, has named Rutter to its 2017 Tech Elite 250 list. This annual list honors an exclusive group of North American IT solution providers that have earned the highest number of advanced technical certifications from leading technology vendors, scaled to their company size. Three-peat: Rutter Networking awarded the CRN ‘Tech Elite 250’ Award! 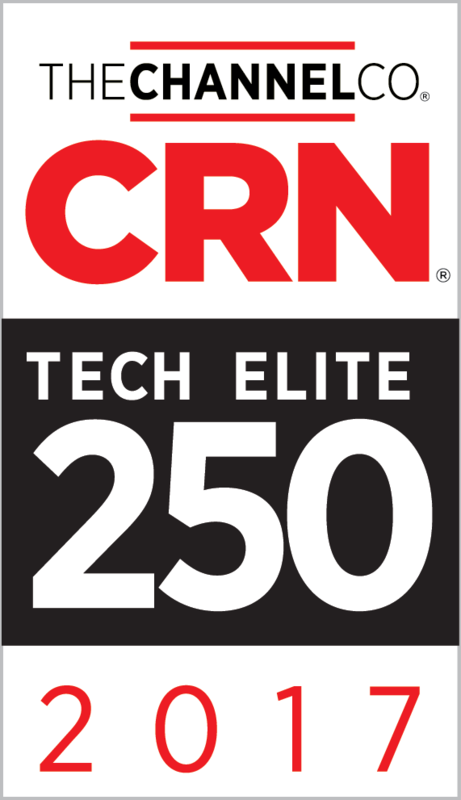 For the third year in a row, Rutter Networking Technologies has been awarded the CRN ‘Tech Elite 250’ Organization by CRN. This definitive list consists of solution providers in the U.S. and Canada with deep technical expertise and premier certifications in the data center market. The list was developed by CRN editors and is based on the level and depth of technical certifications from EMC, IBM, Cisco, VMware, Citrix, Microsoft, Dell, Hewlett-Packard, Symantec and NetApp. Rutter Networking recognized as 2013 Tech Elite Honoree! Rutter Networking Technologies has been named by the editors of CRN to the third annual CRN Tech Elite 250 list! Rutter Networking is a proud corporate sponsor of the ALS Association Massachusetts Chapter and Walk Program. This local program provides continued patient service programs in addition to developing cutting-edge ALS research. Rutter Networking has recently been approved for the ITC47 integration contract. We are very proud to have received this opportunity. Rutter Networking Technologies was recently awarded as an authorized vendor for the Commonwealth of Massachusetts ITS43 Solution Providers contract, chosen for system integration/networking and system planning services.  Awarded by the Massachusetts Operational Services Division (OSD), this 3 year contract is given to those who provide information technology services to the Commonwealth of Massachusetts.